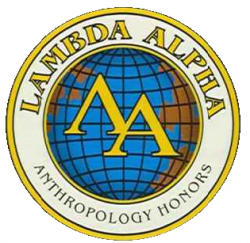 Lambda Alpha is the national honors organization for anthropology. The name “Lambda Alpha” derives from the initial letters of the Greek words “Logos anthropou,” meaning “the study of man.” The society was originally founded at Wichita State University in 1968 with the purpose of encouraging and stimulating scholarship and research in anthropology. As an honor society, Lambda Alpha serves to recognize superiority, providing incentive for exceptional performance by granting certificates of accomplishment. 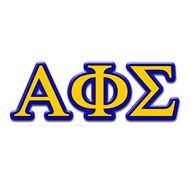 Alpha Phi Sigma is the national criminal justice honor society. In 1941, Dr. Vivian Anderson Leonard developed a four-year curriculum at Washington State University which would lead to a bachelor’s degree in police administration. In 1942, Dr. Leonard met with seventeen police science majors at Washington State and Alpha Phi Sigma was established. The goals of Alpha Phi Sigma are to honor and promote academic excellence, community service, leadership, and unity. Alpha Kappa Delta (AKD) is the international sociology honor society. AKD was founded in 1920 at the University of Southern California by Dr. Emory S. Bogardus and became affiliated with The Association of College Honor Societies (ACHS) in 1967. AKD is also affiliated with the American Sociological Association (ASA). The purpose of Alpha Kappa Delta is to seek to acknowledge and promote excellence in the scholarship in the study of sociology, the research of social problems, and such other social and intellectual activities as will lead to improvement in the human condition. 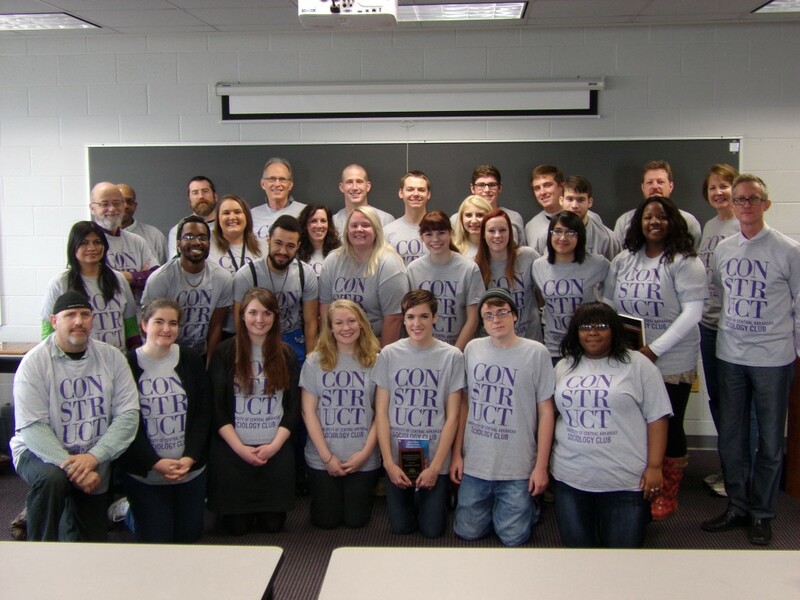 The University of Central Arkansas’s Department of Sociology, Criminology, and Anthropology is proud to sponsor the undergraduate Sociology and Criminology Society. Formerly known as the “Sociology Club,” this is a Recognized Student Organization (RSO) that seeks to provide sociology & criminology majors and minors an opportunity to mature academically and professionally in an informal setting; in addition, the group appeals to students of other disciplines to promote social growth and plentiful student relationships. While this organization has faculty representatives, it is governed and managed by students. All majors are contacted through various platforms prior to any meeting or event. For additional information, please contact sociology Faculty Adviser Dr. Lynne Rich (lrich@uca.edu, (501) 450-5582), criminology Faculty Adviser Dr. Sherry Skaggs (sskaggs@uca.edu, (501) 450-5587), or contact SCS President President Korbyn Freeman (kfreeman4@cub.uca.edu)! All general meetings will be in Irby Hall 308 during X-period (1:40 PM-2:30 PM) unless otherwise posted. Guest speakers and presentation schedules TBA. The University of Central Arkansas’s Department of Sociology, Criminology, and Anthropology is proud to sponsor the undergraduate Anthropology Club. As a Recognized Student Organization (RSO), Anthropology Club provides students interested in anthropology, the study of humans through time and space, an opportunity to apply such interest locally. 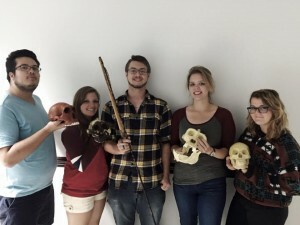 Anthropology Club members engage in volunteer work, host film nights and group celebrations, visit interesting historical and archaeological sites, and participate in anthropological field trips. For additional information, please contact Faculty Adviser Dr. Duncan McKinnon (dmckinnon@uca.edu, (501) 450-5477) or Anthropology Club President Rob Sunde (rsunde1@cub.uca.edu).